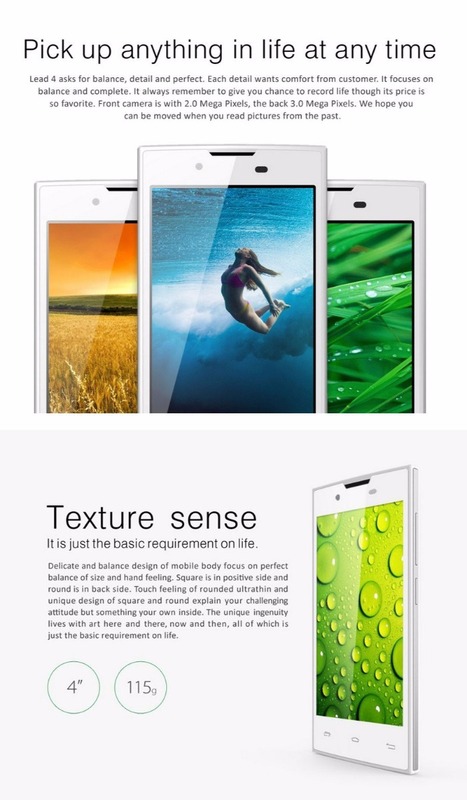 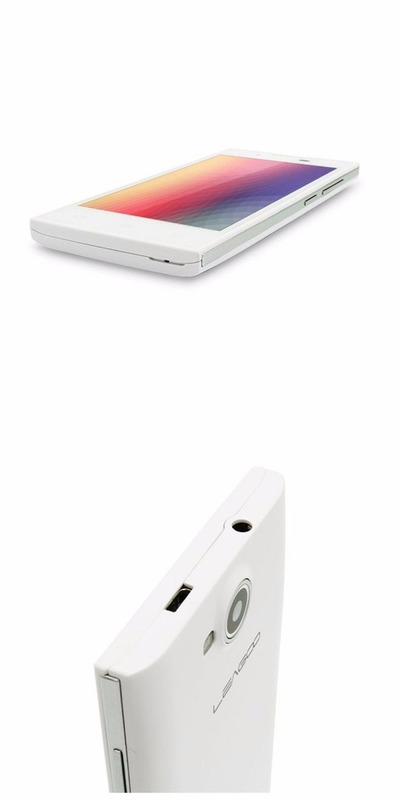 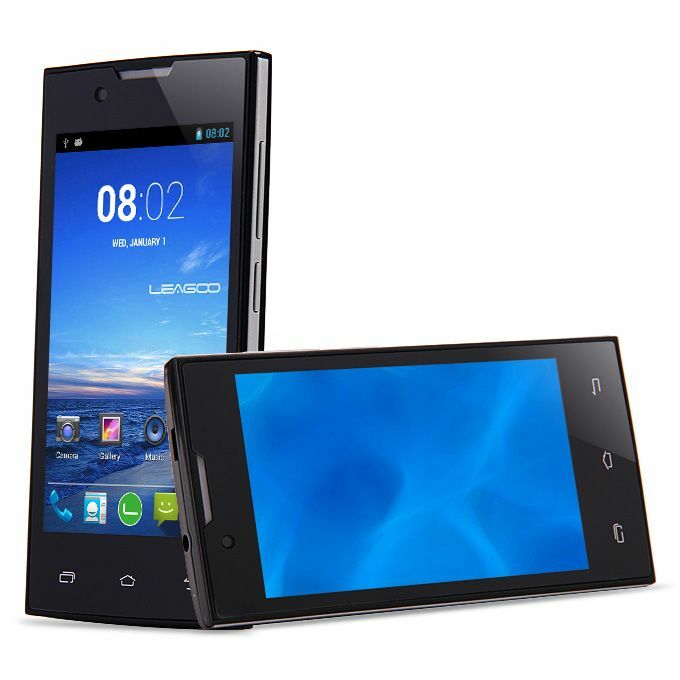 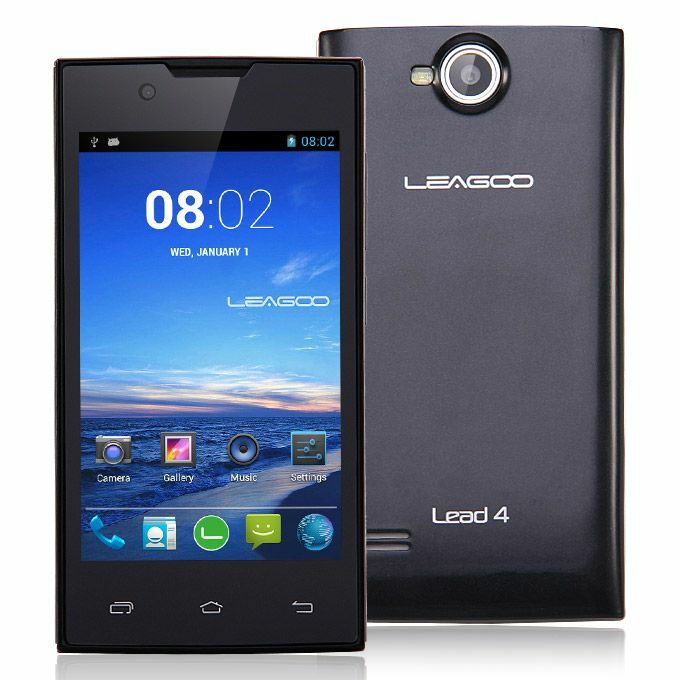 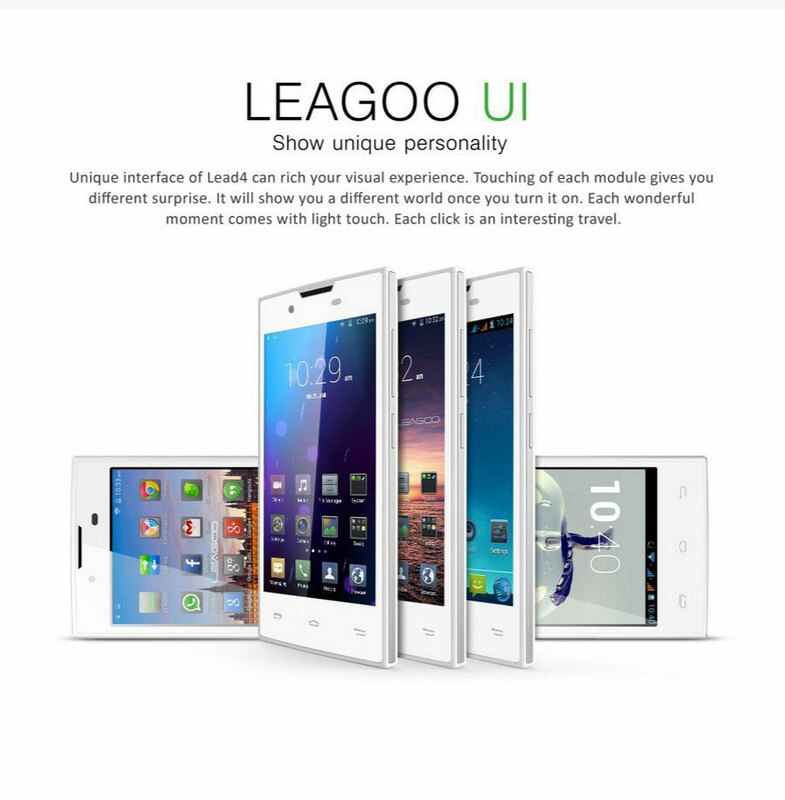 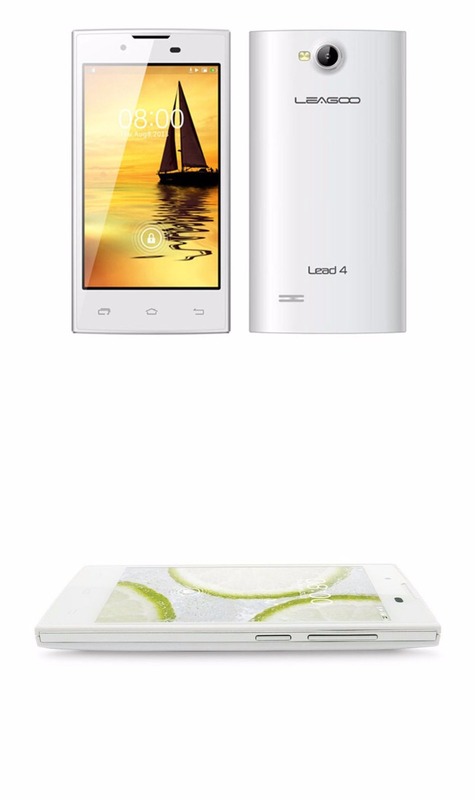 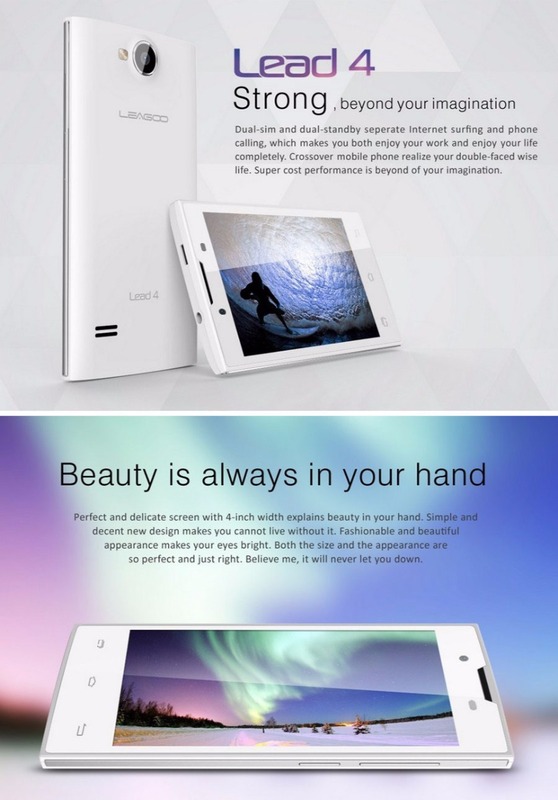 LEAGOO Lead 4 is a petite phone with small measurements due to it only having a 4 inch touch screen. 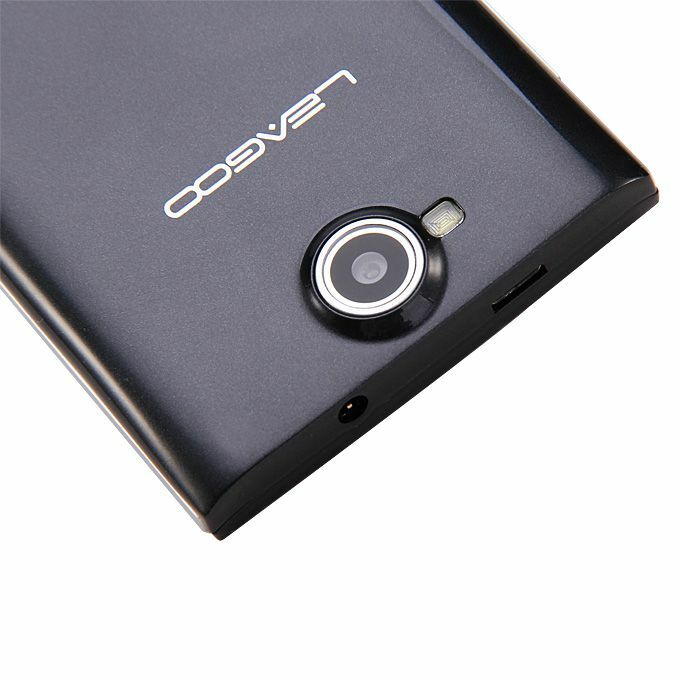 This means that at just 115g it will sit easily in your palm and is suitable for one handed use. 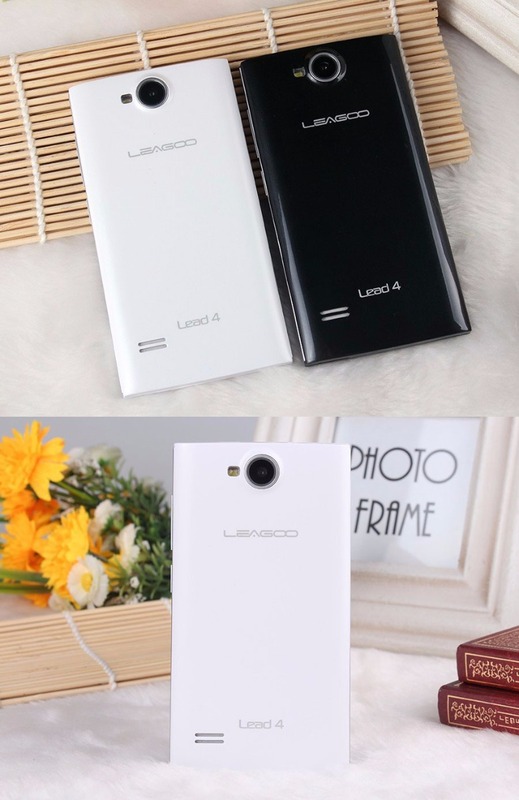 Below the 4 inch screen there are 3 dedicated Android touch buttons while at the top you get a front facing camera ideal for snapping selifies while on the rear of the phone you get a second more powerful camera for taking detailed shots. 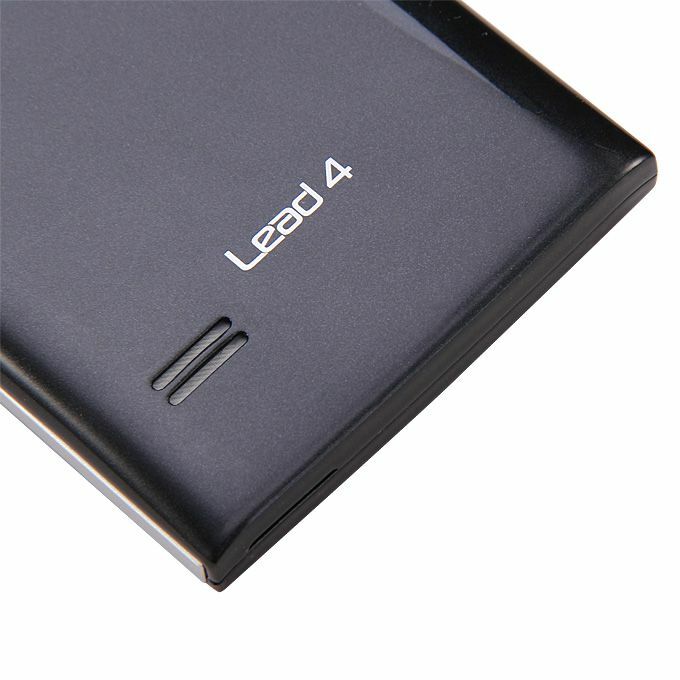 Beneath the shiny exterior of the Lead 4 you get an MTK6572 Dual core CPU so it can perform well whether multitasking or running simple games. 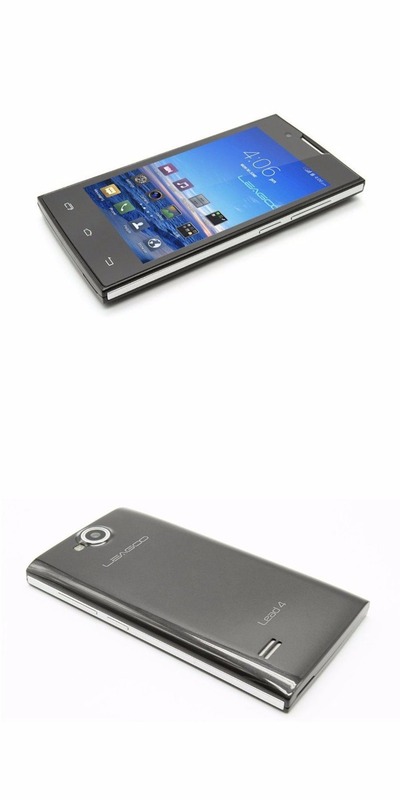 The screen offers a nice 800x480 resolution to interact clearly with the device. 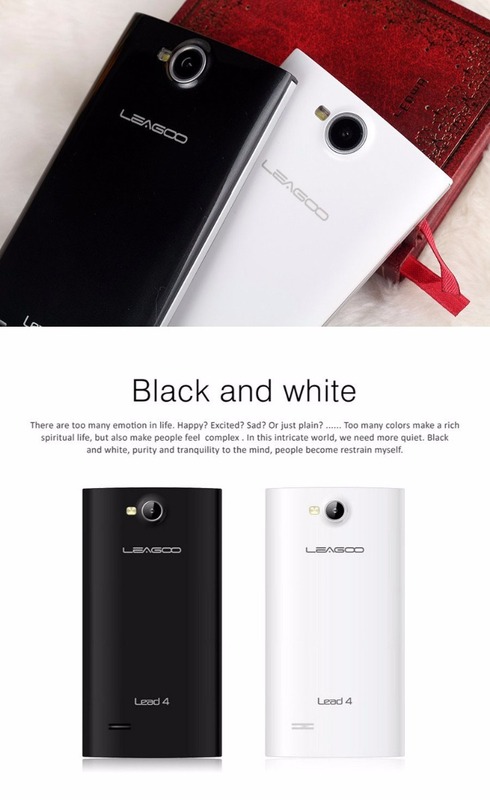 There are 4GB of internal memory and using the micro SD card slot you can expand this by 32GB, which offers ample storage for media and apps. 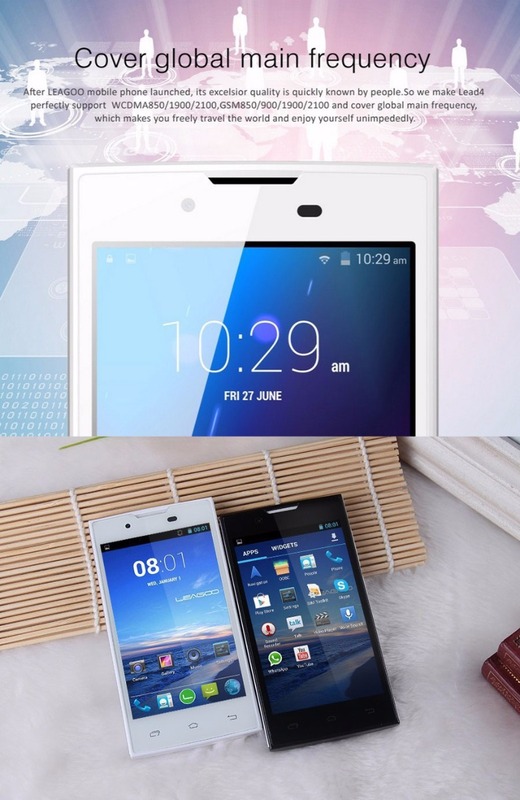 The pre-installed Google Play store offers plenty for you to choose from with games and apps for most occasions. 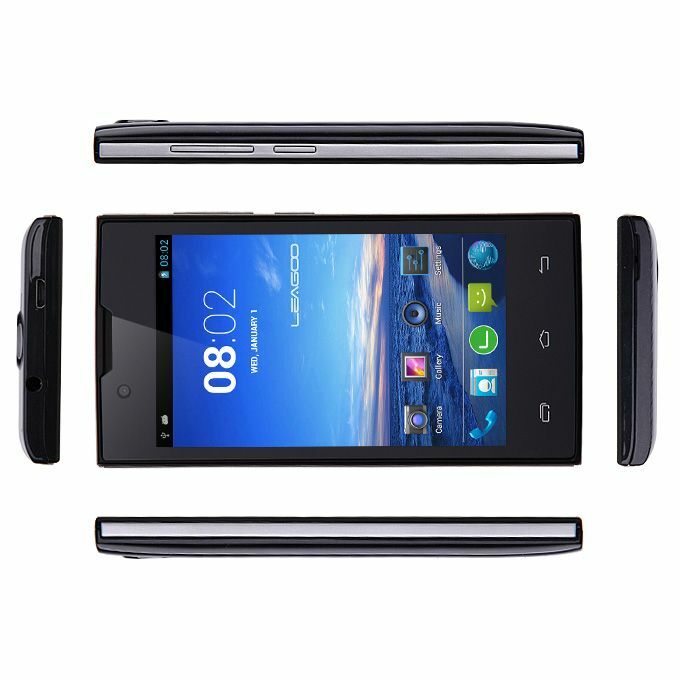 --4.0 Inch TFT WVGA Capacitive Screen 480*800 pixels. 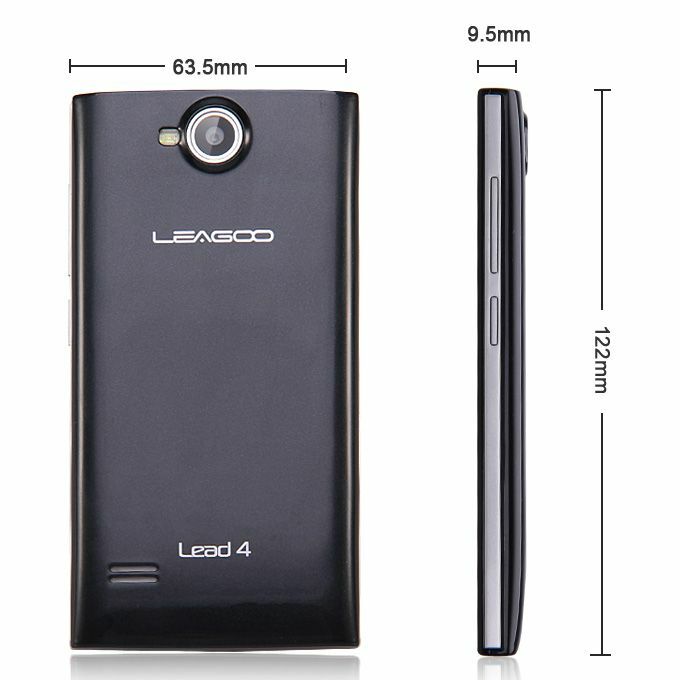 --Dual Camera,2.0MP Front Camera and 3.0MP Back Camera with flashlight.